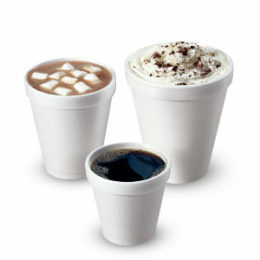 Recycled paper cups are the eco-friendly solution to supplying your customers with your most popular hot or cold drinks. 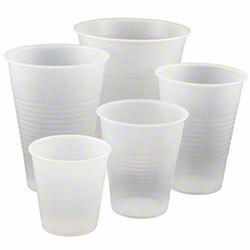 We also offer lids that fit on these cups perfectly to create a seal and prevent spills during transport. 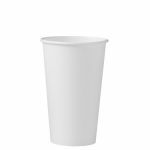 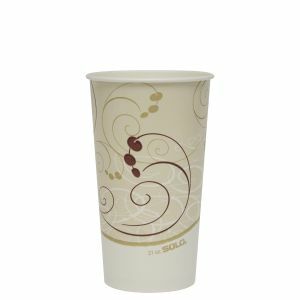 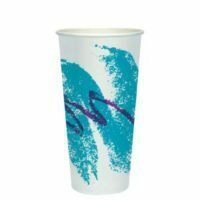 Perfect for coffee shops, break rooms, and convenience stores, these recycled paper cups come in a variety of sizes, so you can serve every customer the small, medium, or large drink they want. 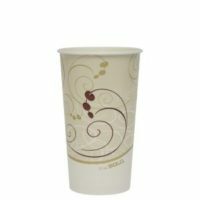 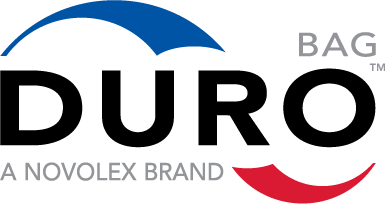 They’re also available in different designs and insulation options to best suit your needs.